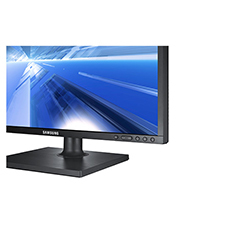 The image quality will stun you. The price won't. 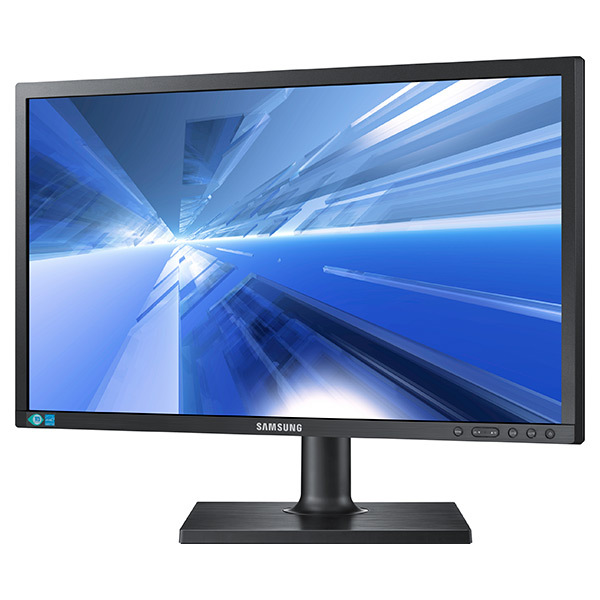 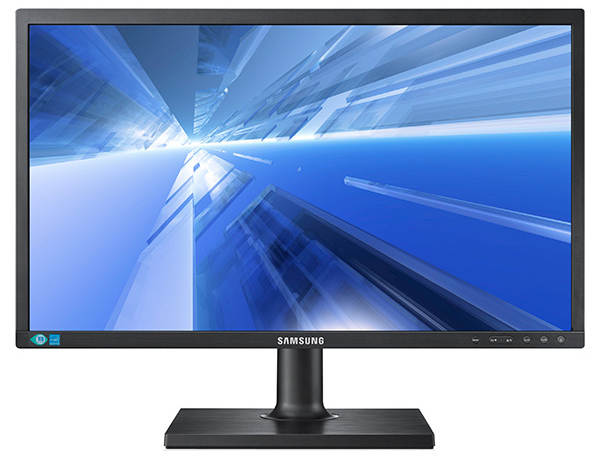 Colorful, engaging and brilliant, Samsung's SC650 Series monitors truly stand out. 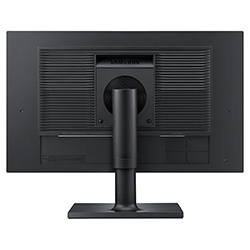 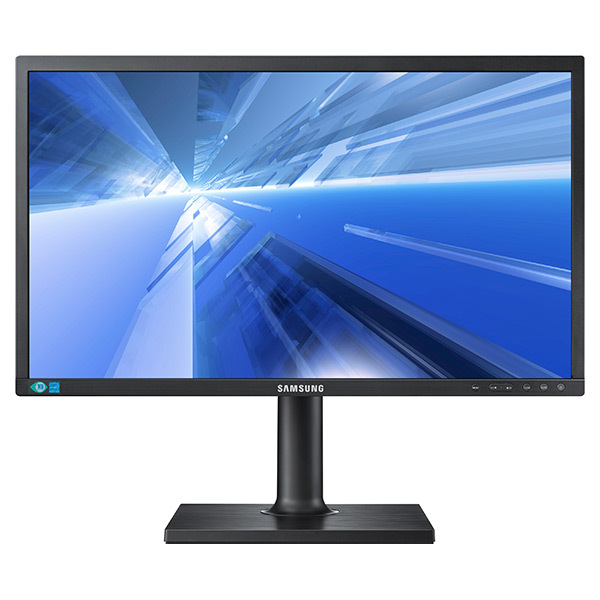 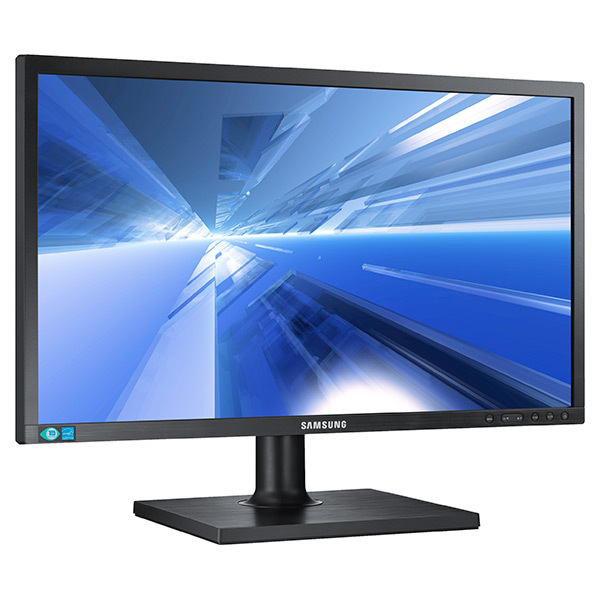 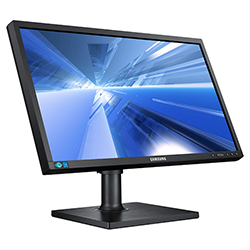 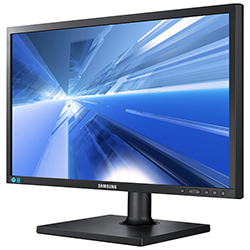 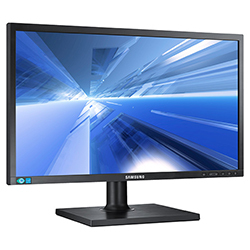 Offering the rare combination of affordability and advanced image reproduction, these business desktop monitor solutions deliver excellent image quality with improved panel technology on the 21.5" display. 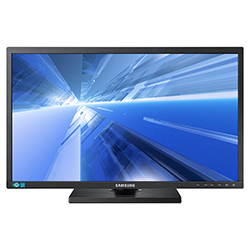 And with LED technology and user-adjustable settings, you can reduce energy consumption and save money. 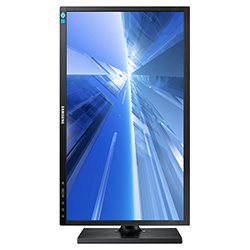 Samsung AD-PLS panels deliver 178˚ viewing angles for a wide point of view at a cost-competitive price point. 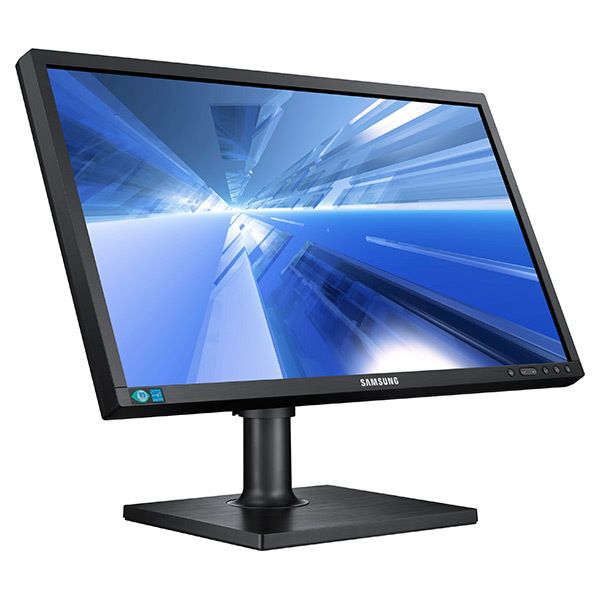 Enjoy outstanding image quality with a sharp, clear picture even when viewed from off angles for greater convenience and versatility. 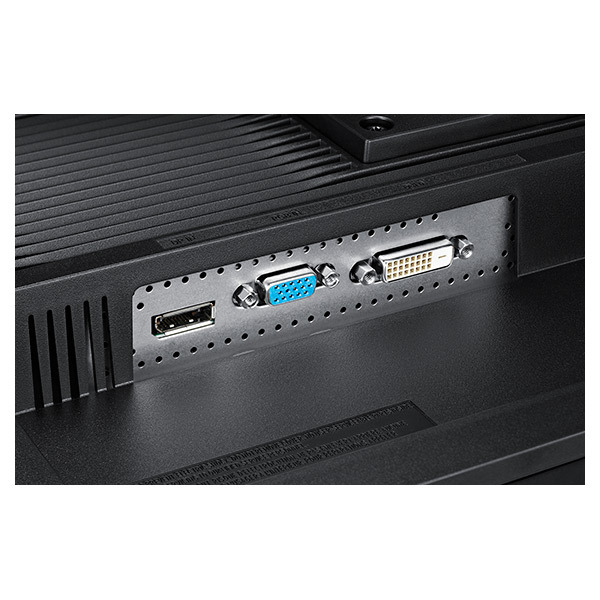 VGA, HDMI and DisplayPort give users flexibility in high-speed connectivity, offering connection capability with a wide range of devices. 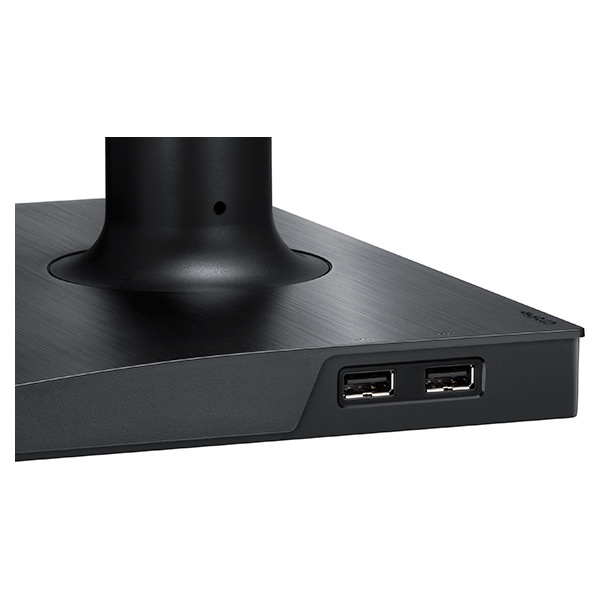 So whatever device you need to connect to today or in the future, the SC650 Series keeps your options open. 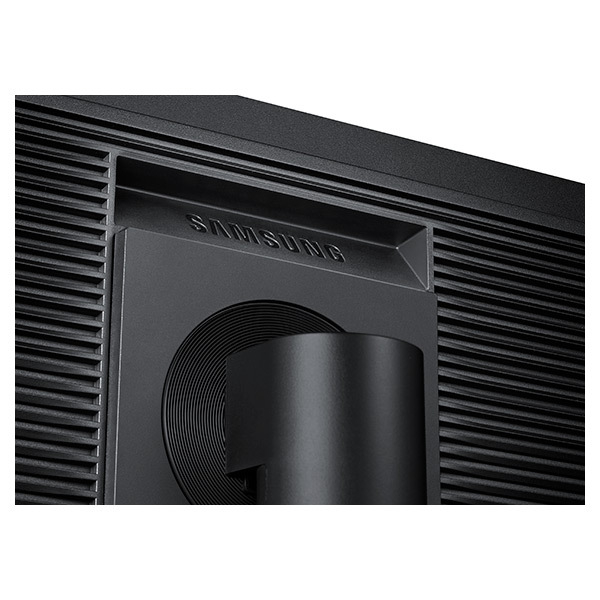 Integrated 2-way speakers provide outstanding stereo sound for an enhanced multimedia experience whether watching movies, listening to music or catching online news segments. 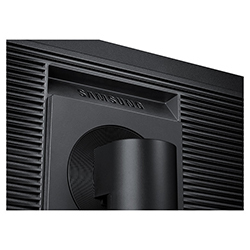 Enjoy quality audio and a crisp, clear sound for your listening pleasure. Samsung's LED technology and user-adjustable brightness settings enable enterprises to better manage power usage and reduce energy consumption by up to 50% as compared to traditional CCFL. 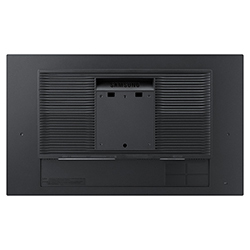 Control costs and leave a light environmental footprint. Our touch overlay for Samsung 21.5” Monitors (sold separately) turns your desktop into a multi-touch display with up to 6 simultaneous touches. 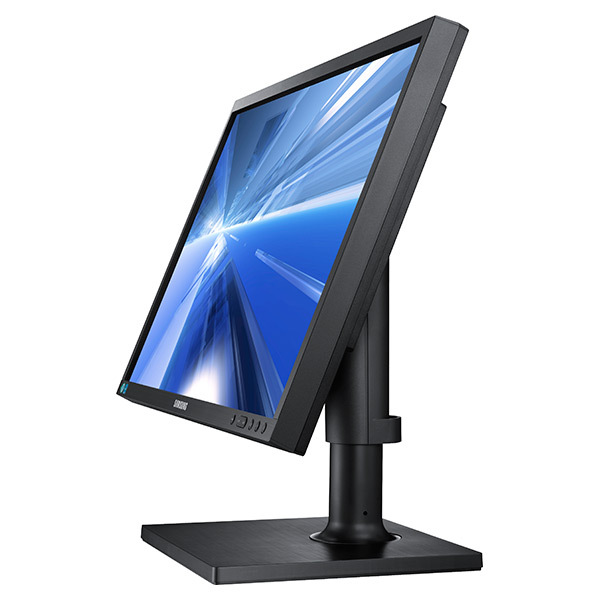 A full steel chassis, along with tempered protective glass, provides durability, while users can enjoy easy integration without any additional hardware. Product Dimensions With Stand Max: 19.9" x 19.1" x 8.3", Min: 19.9" x 14.0" x 8.3"
Product Dimensions Without Stand 19.9" x 11.9" x 2.2"
Shipping Dimensions 22.7" x 7.3" x 14.8"
Product Weight With Stand 10.5 lb. 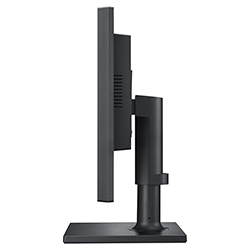 Product Weight Without Stand 7.1 lb.